NASHVILLE, Tenn. (August 23, 2017) – Country fans across the globe will get to see singer-songwriter Shantell Ogden guest host two week-long episodes of the popular television program 'Country Fix' August 28th to September 10th 2017. The program features music videos and artist interviews, and will include the video for her brand new single 'Heroes In Your Hometown', which is already receiving airplay in several countries. “I had a fantastic time hosting 'Country Fix'," says Ogden. "It's really exciting to know that independent music makers like me can connect with fans in the US, UK and New Zealand where the show airs!" Ogden's current single “Heroes in Your Hometown,” is gaining airplay in several countries and continuing to rise on the European HotDisc Chart (#20; chart dated Aug 20, 2017). The video will be included in the episodes she hosts on 'Country Fix'. Country music fans in over 100 Million households worldwide will have multiple opportunities to catch Ogden on a variety of networks, including Heartland TV, The Family Channel, AngelTwo Network / Dish TV and AMG TV in the US. 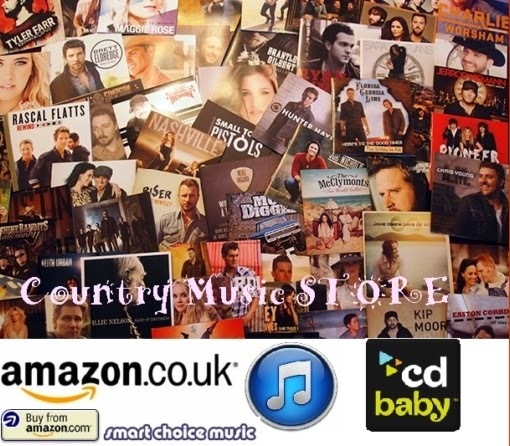 In addition, the show will air on Keep it Country TV in the UK and Country TV in New Zealand. Check local listings for air times. Shantell Ogden is also due to appear on the Music Row show on WSM Radio in Nashville - the home of the Grand Ole Opry - on September 17th 2017. The episode will be available to international listeners via podcast at a later date. East Nashville-based singer/songwriter Shantell Ogden has a gift for crafting songs with real conviction and emotion. Songs that have to date received airplay on hundreds of country and Americana radio stations internationally, and gained impressive chart positions both in the US and Europe, including a #2 slot behind Chris Stapleton for her single ‘Blossom in the Dust’, a track described by one critic as having ”all the potential to be an Americana hit”. Her songs have also appeared onscreen in shows such as the US hit television series ‘Hart of Dixie’ and in several feature films. Born in Utah, Ogden brings the work ethic she learned growing up on a farm to her life as an independent performing solo artist. Having toured nationally and across the pond in the UK & Ireland, her music has been praised by notable media including Performer Magazine, No Depression, and Maverick Magazine, who highlighted latest release ‘The Road That Drives Me’ as “a compelling Americana album” (4*). Since the release of her fifth album in 2016, Shantell has enjoyed extensive media appearances including Coffee, Country & Cody on Nashville’s WSM - the home of the Grand Ole Opry - and Good Day Utah (Fox), and appeared at high profile festivals including AmericanaFest and Tin Pan South. Recognised for her work with awards including Songwriter of the Year and Americana Song of the Year in the 2015 International Music and Entertainment Association (IMEA) Awards, and Americana Album of the Year for ‘Better at Goodbye’ in the 2014 IMEA Awards, Shantell Ogden is truly an artist on the rise. 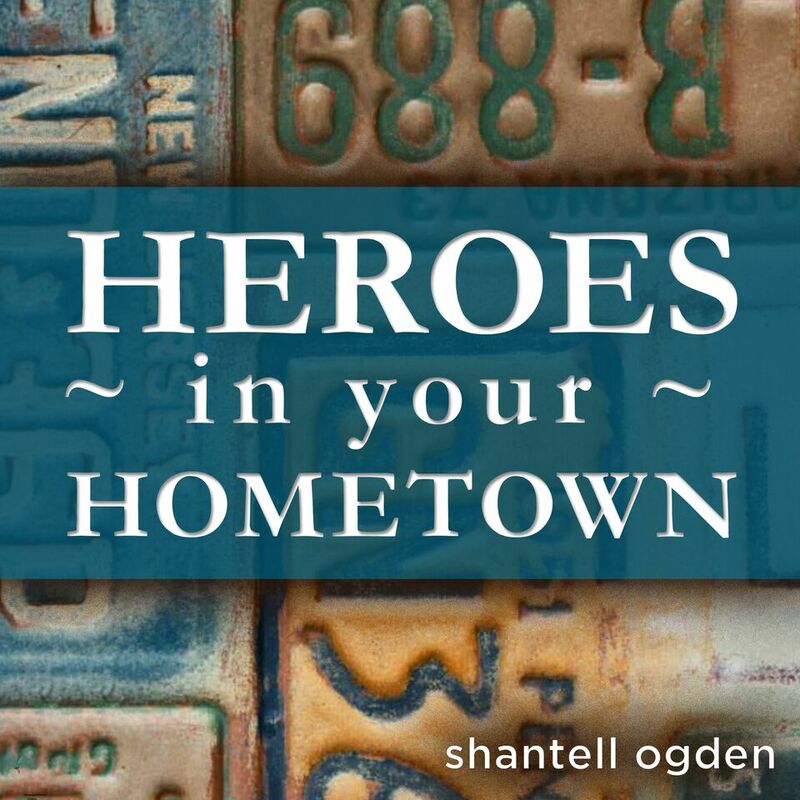 With a successful third UK tour under her belt in Summer 2017, Shantell recently released her standalone single and video 'Heroes In Your Hometown', an ode to "the everyday heroes in our lives" - available to stream and download now worldwide.